Found it cheaper elsewhere? Let us know. We will beat their price! 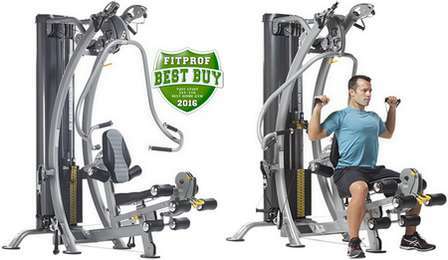 TUFF STUFF AXT-225 CLASSIC HOME GYM,Traditional home gym platform providing full body machine based movements shown with option AXT-RIG Cable Outrigger station (MSRP: USD$379.00). Standard with 200 lbs. weight stack. TUFF STUFF SPT-6X SIX-PAK TRAINER,TuffStuff's #1 selling, patented Six-Pak Trainers have been changing the shape of strength training ever since their introduction in 2008. Three separate training zones, delivering dozens of exercise variations without making time consuming adjustments. 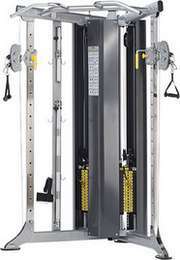 SPT-7 SIX-PAK TRAINER,Free standing ultra compact cable motion technology, rated for light commercial use. Ideal for facilities like hotels or motels, apartment complexes, personal training studios, fire & police stations or facilities that are not used by more than 30 people per day. 200 lbs. steel weight plates. 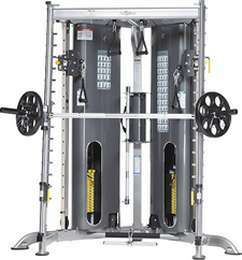 CXT-200 CORNER MULTI-FUNCTIONAL TRAINER,Features dual resistance ratio, single cable hook-up at 1/4 resistance or dual cable hook-up at 1/2 resistance. (2) 150 lbs. weight stacks (option 200 lbs). 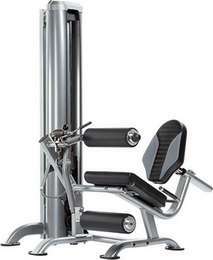 Options: CXT-225 Smith Press Attachment MSRP: USD $1389.00. Optional attachment bolts to CXT-200 frame structure and base. Encased self-aligning heavy duty linear bearings press system with angled weight prongs to maximize corner usage. Fifteen (15) Smith bar catches and safety stops allow heavy plate loaded barbell exercises to be faely performed. Press bar can be secured on the highest peg for pull-ups and to allows unrestricted use of the CXT-200 cable stations. 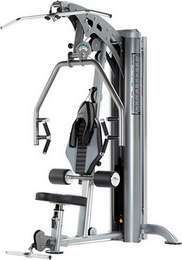 HTX-2000 DUAL STACK FUNCTIONAL TRAINER,Featuring six individual pulleys that swivel 360º provides virtually unlimited functional and traditional strength training options. Ideal for hotels/motels, Fire & Police Depts., Medical & Rehabilitation Centers, Apartments & Condominiums, Community Centers, and more. (2) 200 lbs. solid steel weight stacks. 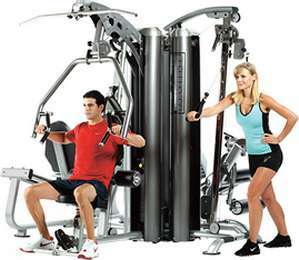 AP-7200 2-STATION MULTI GYM,Modular versatility allows custom station positioning to accommodate various room configurations. Two independent 200 lbs. steel weight stacks. 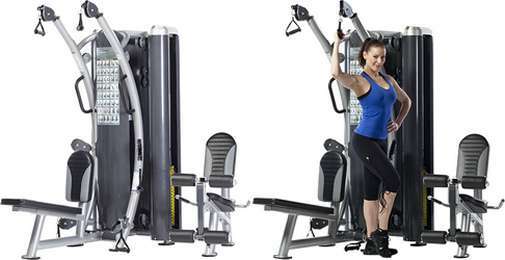 AP-7300 3-STATION MULTI GYM,Modular versatility allows custom station positioning. Three independent 200 lbs. steel weight stacks allows multiple simultaneous users. 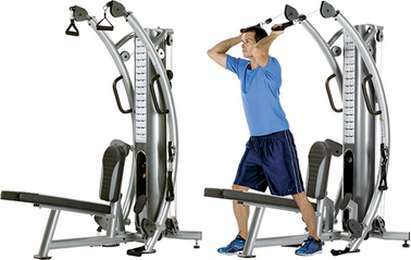 AP-7400 4-STATION MULTI GYM,Nine exercise stations featuring over 60 different exercises. 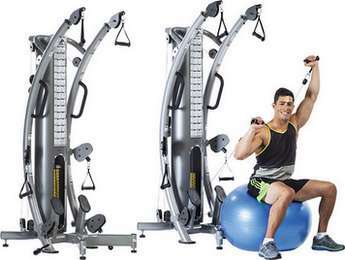 AP-71HL HIGH/LOW, Multi-purpose High/Low pulley station offers virtually unlimited cable exercise potential. 200 lbs. steel weight stack. AP-71LE LEG EXTENSION/CURL,6-position adjustable leg hold down accommodates various size users. Multi position back pad and biomechanical seat angle provide maximum ergonomic support. 200 lbs. steel weight stack. 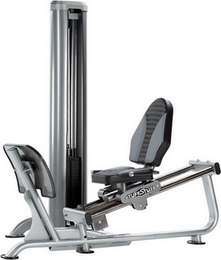 AP-71LP LEG PRESS,Custom convex footplate provides neutral ankle and knee alignment during exercise. Adjustable 6-position ergonomic seat carriage. 200 lbs. steel weight stack, 2:1 ratio provides 400 lbs. of weight resistance. 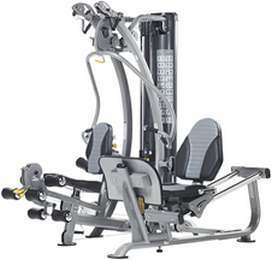 AP-71MP MULTI PRESS,Unit can accommodate a variety of exercises from the combined multi press/row station, lat pulldown station, mid pulley and low pulley positions. 200 lbs. steel weight stack. Arizona Extreme Fitness will deliver and setup your Tuff Stuff Evolution Free Weight Strength Series Home/LT. 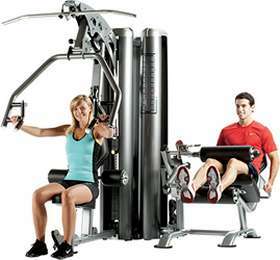 Commercial, plate loaded machine, benches, racks, functional trainers in Prescott, Flagstaff, Sedona and Phoenix, Arizona at your location! Come on in and browse our 3000 sq ft warehouse showroom in Prescott Valley, Arizona and try before you buy or if you already know what you want just call us for our best price and we will deliver or ship it to you depending on your location in the USA. 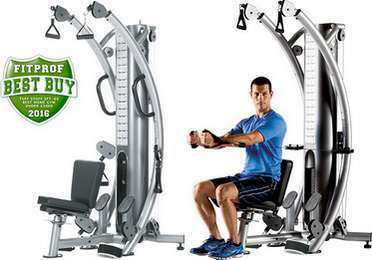 We sell, deliver, setup, install and service the above Tuff Stuff Evolution Free Weight Strength Series Home/LT. 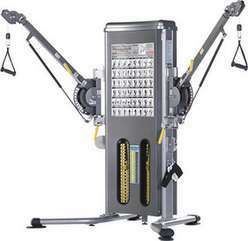 Commercial, plate loaded machine, benches, racks, functional trainers. 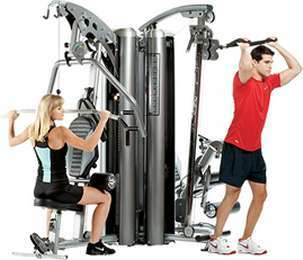 Arizona Extreme Fitness offers only the best home and commercial fitness and exercise gym sporting goods equipment. 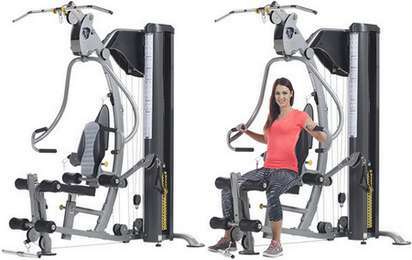 Call 928.759.0249 or come into our 3000 sq ft warehouse showroom in Prescott Valley, Arizona for exercise and fitness treadmills, ellipticals, steppers, rowers, gyms, bikes, free weight equipment, dumbbells, benches and almost any thing and every thing fitness. We do deliver, install and service what we sell in the Prescott, Flagstaff, Sedona, Cottonwood, Verde Valley, Phoenix and Northern Arizona areas. (ask for details).